Opera can be daunting. Having been established in the late 16th-century, there is now over 400 years worth of music to discover, most of it sung in languages other than English. Add the fact that an evening at the opera can last up to five hours and cost as much as a short holiday, and the whole thing can seem pretty intimidating. However, get past these obstacles and you’ll find an art form with something for all. 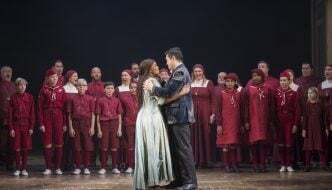 Yes, everyone on stage is singing, but – first and foremost – operas are stories, and the greatest of them can transport you to a different world more completely than the greatest big-screen movie. The words are generally translated on a screen over the stage, and if you do a little research, tickets are available for less than £50. And it really can be worth it. In the best performances the emotions of the characters are woven skilfully into the music so that the listener is able to feel utterly immersed in their world. In short, going to the opera is a remarkable experience. Tosca is the most operatic of operas, a work of sumptuous music, high emotion, gorgeous set-piece arias (songs) and, of course, a beautiful, wronged woman, the heroine, Floria Tosca. After Tosca becomes an object of lust for a cruel police chief, things do not end well for anyone involved. In this clip, Maria Callas, one of the most beloved opera singers of all times, sings the aria ‘Vissi D’arte’, in which Tosca laments the terrible circumstances in which she finds herself after dedicating her life to art and love. 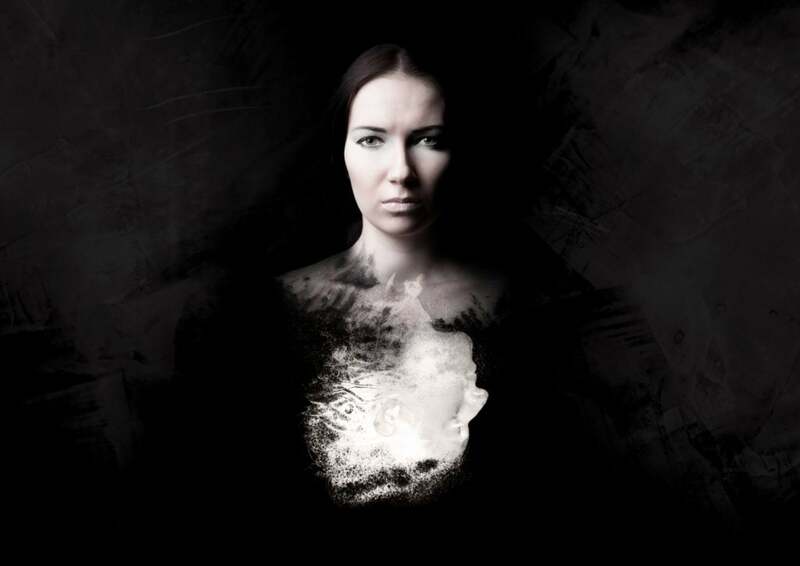 See it this year at the Welsh National Opera in Cardiff, February-April. The Barber of Seville is the first of three 18th-century French plays by writer Beaumarchais, which were all set to music at various times by different composers. This first story, with music by Rossini, is full of mischief, fun and youthful exuberance as a young man enlists the help of a savvy barber to woo Rosina, the girl of his dreams. In this scene the hero (Juan Diego Florez) has sneaked past Rosina’s (Joyce Didonato) guardian by pretending to be her singing teacher. See it this year at the Grange Festival near Winchester in June. If you enjoy these characters, you can also see the next instalment of the story, Mozart’s The Marriage of Figaro on tour February-June. As far as tunefulness goes, the opera Carmen, which concerns the exploits of a provocative Spanish gypsy girl, is hard to beat. There is a fabulous melody at the entrance of the celebrity toreador (bullfighter) Escamillo, sung here by baritone Laurent Naouri. You’ll also hear in this clip that Carmen, unusually, includes spoken dialogue as well as singing. See it this year at the Royal Opera House in London February-March. Everyone knows the Brothers Grimm story of two lost children who find a gingerbread house. But nobody brought it to life quite like the 19th-century composer Engelbert Humperdinck. The opera’s delicate, magical, slightly unnerving music is beautifully sung here by Hansel (Liliana Nikiteanu) and Gretel (Malin Hartelius) who are lulled to sleep by the Sandman (Martina Jankova). See it this year at venues from Letchworth to Shaftesbury with PopUp Opera, September-November. And from fairytale to fantasy… if you’re obsessed with Game of Thrones or devoured Lord of the Rings (which is based on much of the same mythology), then the gigantic Ring Cycle is for you. A suite of four operas called Das Rheingold, Die Walküre, Siegfried and Götterdämerrung, the whole cycle lasts around 15 hours and is performed over four separate evenings. The story is an epic tale of gods and heroes with a couple of love stories and even a pack of flying horses (seen here in the famous Ride of the Valkyries). Wagner, who wrote both the libretto (words) and the music, was a pioneer of the ‘leitmotiv’ which gives a distinct musical theme to different characters, objects and even emotions so that, by about 10 hours in, you feel as though you’re fluent in a whole new language. Truly a mind-expanding experience. See it this year at the Royal Opera House, London, September-November. Henry James’s original story of two young children controlled by malevolent ghosts is creepy enough, but 20th-century English composer Benjamin Britten’s unearthly musical setting makes it truly chilling. In this scene Flora (Alisa Suzanne Jordheim) and her governess (Sinéad Mulhern) see the ghost of the governess’s predecessor, Miss Jessel. See it this year at Regent’s Park Open Air Theatre, London, June. And in case you thought that an opera based on a bible story was going to be a bit more tame, be warned that Strauss’s Salome is a seriously twisted affair. Teenage Princess Salome is obsessed with the preacher, John the Baptist, so persuades her stepfather to kill him. 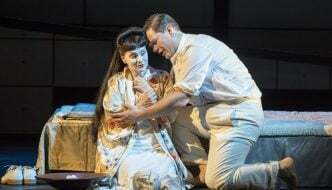 But that’s nothing compared to her behaviour when presented with John’s severed head, seen in this clip with Malin Byström in the title role, and, as you can hear, Strauss’s music is as disturbing and seductive as Salome herself. See it this year at Opera North, Manchester, April and May. 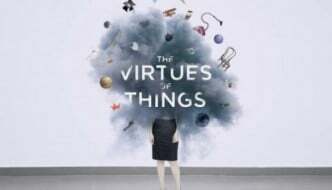 Yet not all operas are about mythical characters or great tragic heroines, and the genre can be just as effective in illuminating the little dramas of everyday life. In this 1998 opera by Jonathan Dove, the setting is an airport departure lounge where bad behaviour ensues after a storm delays flights; here soprano Natalie Logan sings the role of the Controller. See it at Scottish Opera, Glasgow, February. If you really want to splash out on the full experience, however, what better than a trip to the birthplace of opera, Italy. The spectacular Roman amphitheatre in Verona, Northern Italy, plays host to an annual opera festival, including plenty of works by Verdi, one of opera’s greatest composers. Verona’s productions, as you can see in this royal procession scene from Aida, are a truly breathtaking spectacle: opera at its most magnificent. See it at Arena di Verona, Italy, June-September.